HB 1074 would raise the minimum legal age of sale of tobacco and vapor products, including electronic cigarettes such as Juul, from 18 to 21. 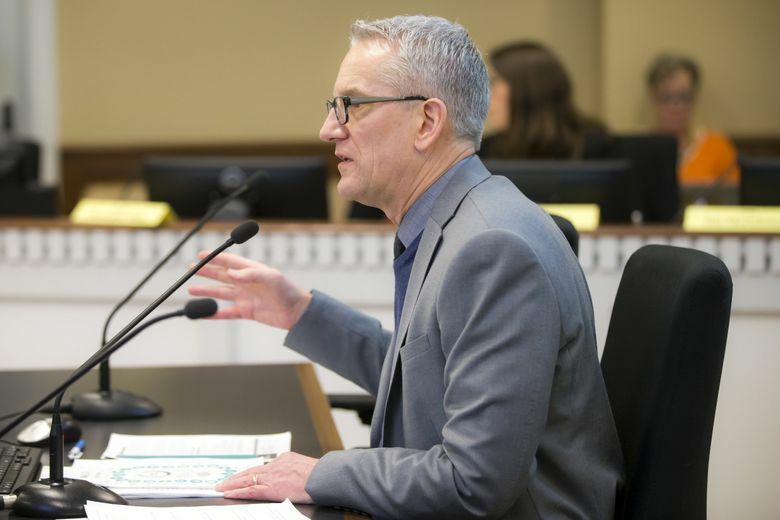 OLYMPIA – A bill to raise the minimum legal age of sale of tobacco in Washington made its first step in the state Legislature with a public hearing Tuesday. HB 1074, which was requested by state Attorney General Bob Ferguson and the Washington State Department of Health, would raise the minimum legal age of sale of tobacco and vapor products, including electronic cigarettes such as Juul, from 18 to 21 in hopes of curbing addiction and adolescent smoking. Legislation to raise the tobacco age has been introduced numerous times in Washington, most notably last year when it passed the state House in the final days of the session. Ridgefield High School senior Madison Langer, 17, first tried vaping when she was 15 with a Cap’n Crunch-flavored product that she got from a senior at her school. She became addicted, later vaping in school bathrooms after easily obtaining products from older classmates. “Having 18-year-olds be able to buy tobacco products makes it way too easy to have them in schools,” Langer said. Among adult daily smokers, approximately 90 percent of them first use cigarettes before turning 19, according to a 2015 report by the Institute of Medicine. Allan Kettle, who runs multiple vape shops, testified against HB 1074, arguing that the bill is ineffective because anyone can drive to an Indian reservation, where tobacco products would still be available for people under 21. The legislation would permit the governor to seek government-to-government consultations with Indian tribes on their policies surrounding the minimum legal age of sale of tobacco and vaping products. Rep. Joe Schmick, of Colfax, the top Republican on the House health-care committee, has repeatedly voted against bills to raise the tobacco age to 21, favoring legislation that would raise the minimum age of purchase just one year, to 19. He said he believes that would help alleviate smoking and vaping in high schools while not infringing upon the rights of consumers to use these legal products. 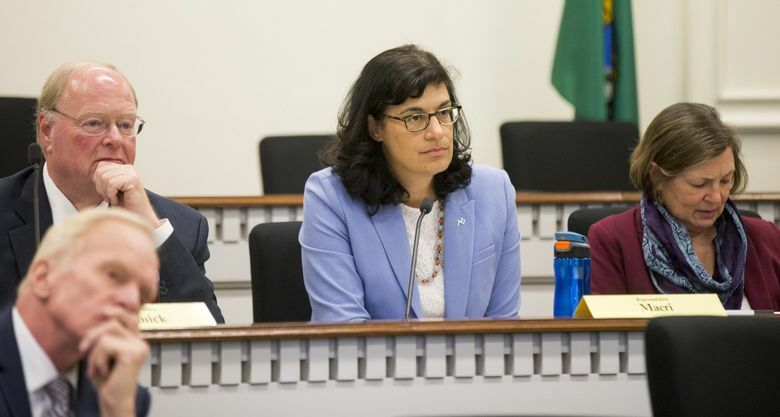 Rep. Michelle Caldier, R-Port Orchard, also a member of the committee, said she prefers education as a way to deter teenage tobacco use, especially given the influx of electronic cigarette products over the past decade. 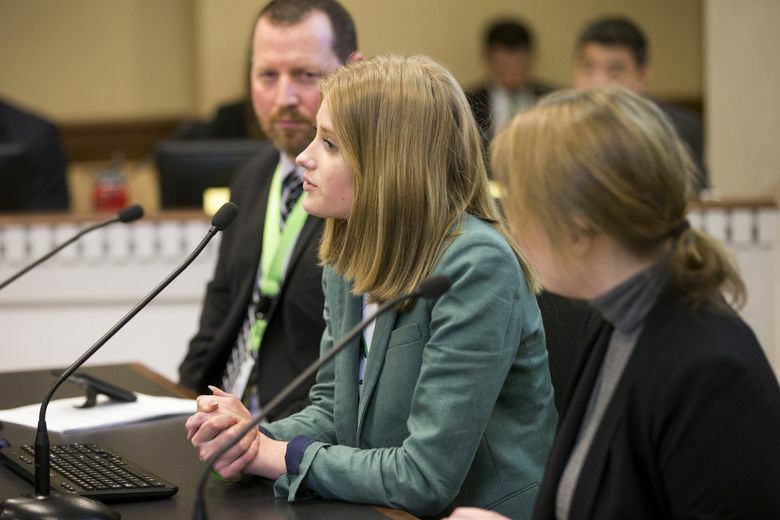 If HB 1074 were to pass, she said, the Legislature would lack consistency on what age makes a person an adult, since 18-year-olds can serve in the military and vote. In 2016, 6 percent of 10th graders said they’d smoked in the past 30 days, while the proportion of teens using electronic cigarettes was more than double that at 13 percent, according to the state Health Department. Electronic-cigarette use across the United States increased 78 percent among high-school students from 2017 to 2018, according to an advisory from the U.S. Surgeon General. Research shows that, since the brain continues to develop until age 25, nicotine exposure during that time can impact learning, memory and attention. Six states, including California, Oregon and Hawaii, and nearly 400 cities and counties have already raised the tobacco age to 21, according to the Preventing Tobacco Addiction Foundation. If passed, the tobacco age raise would take effect Jan. 1, 2020.